We reached out to Kevin and a few short weeks later found ourselves in a cafe in Dallas discussing the Fit Men Cook app. After the meeting we got to work, adapting our existing technology to the needs of the Fit Men Cook audience. Aside from creating an easy to use app that would show off Kevin’s great content, we really wanted to make use of the nutritional information included in the recipes. In the end, we decided to integrate with the Apple Health app to allow users to keep track of their calories and macros. We also wanted to show off Kevin’s great YouTube videos, which really brought home how easy it is for anyone to prepare these recipes. Once we were happy with version 1, we worked alongside Kevin to create a launch strategy for his app, leveraging his audience, as well as marketing tactics we’ve learnt from multiple app releases. On May 9th 2015, we launched version 1.0 with this video. The app launch received a huge response and within hours we were the number 1 Food and Drink App in the US, Canada and the UK. Shortly after, the app kept climbing and eventually hit the Overall Top 2 Paid Apps. Something that is unheard of for a recipe app. Our success didn’t go unnoticed by Apple and we were featured under Best New Apps on the home screen of the App Store and inside the Food and Drink category. 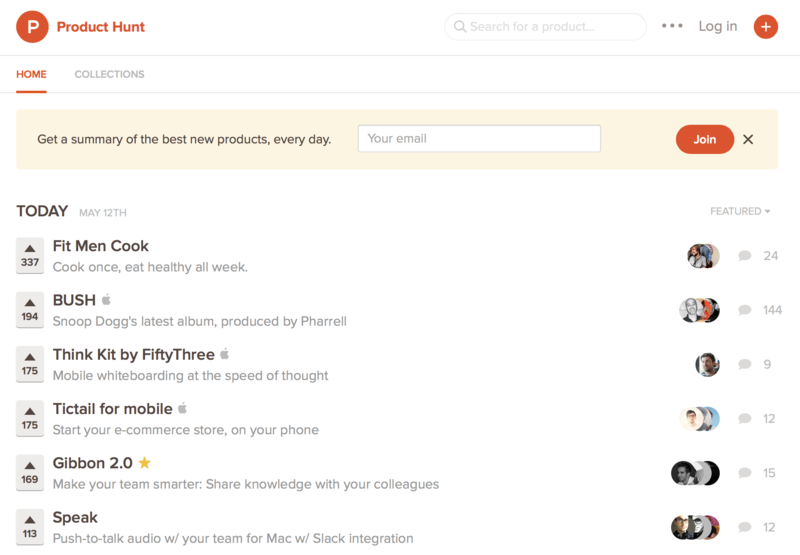 The app received a roaring response in social media, the press and on Product Hunt where we ended the day in the Top 3 with 875 up votes. Since then the app has retained a Top 3 spot in the Food and Drink category. In the meantime, we’ve released new iterations through feedback from users. 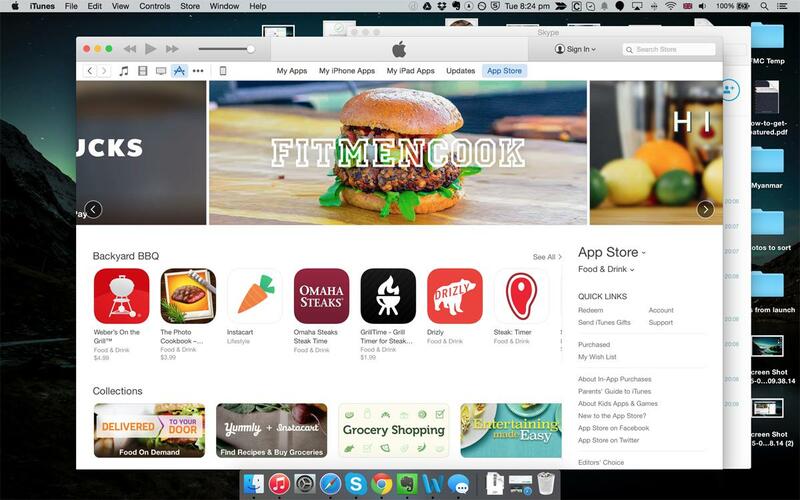 The end of 2015 brought the proudest moment for our team so far when Apple featured the Fit Men Cook app in the Best of 2015. This is one of the most sought-after spots, with only 100 apps chosen each year.